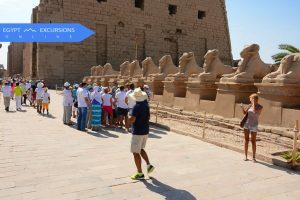 Choose one or more tours with the best Luxor Excursions, Daily Tours & Activities with Egypt Excursions Online at good prices and instant confirmation. 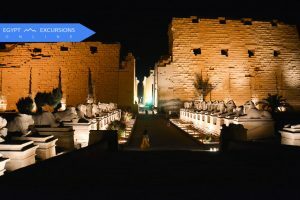 Explore Luxor and Visit Karnak, Luxor Temple and Valley of the kings in Luxor with one of the best tour guides in uper Egypt. Karnak temples – Sound and light storytelling bring the ancient Luxor to life in this unique and memorable evening extravaganza.